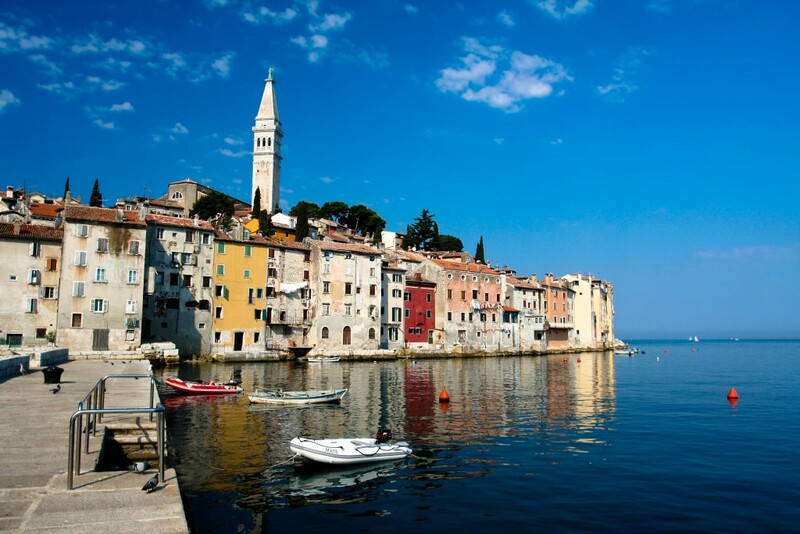 Kids have plenty of run-around time on an Adriatic Luxury Journey's tour of Croatia. After your family’s tour of Croatia with Adriatic Luxury Journeys this summer, your kids or grandkids will surprise their teachers with how much they know about medieval architecture and the history of the Roman Empire. Wandering the cobbled streets of Korcula, tracing the invasions of the Romans, the Greeks, the Venetians, the French and the Italians! Offering a nice combination of cultural and arts attractions and easy, outdoor adventures, the Croatia Family Experience is specifically for kids, from grammar school ages through high school. 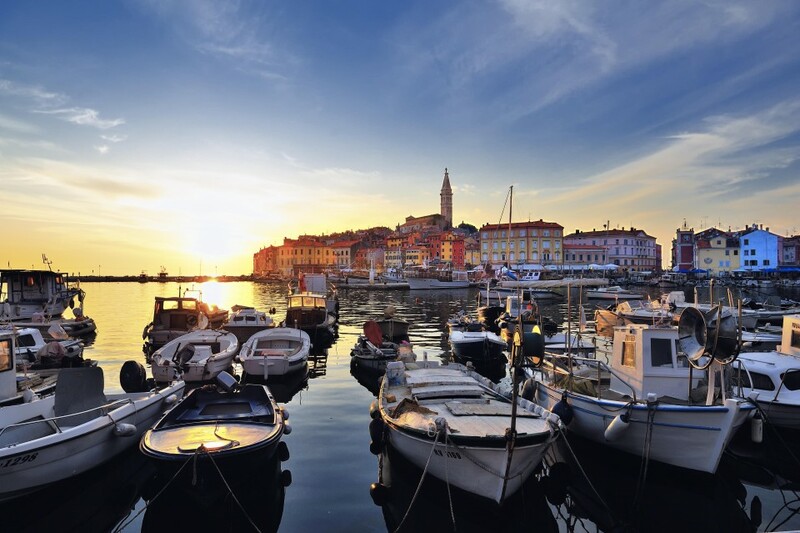 You will join only a few other families on an exploration of Croatian towns and countrysides, national parks, Dalmatian islands, and an historic knight’s tournament. Guides are knowledgeable Croatian natives who will entertain the kids and plan plenty of beach time, arts and crafts, cooking lessons, game rooms and more, in addition to spinning tales of the unforgettable cultural history of the country. Lauded by Conde Nast Traveler, Luxury Travel Magazine, Travel Weekly and other media, Adriatic Luxury Journeys are known for their in-depth itineraries in Croatia, Slovenia, Montenegro, Italy, Bosnia and Albania. All tours include luxury accommodations, English-speaking local guides and friendly English-speaking chauffeurs. Private guided tours are also available. Families go boating and biking, and learn about the history of a seaside city, from the Byzantine Empire to the Venetians, Napoleon, the Austrian Empire, Yugoslavia, and independence. Have you taken your kids or grandkids to Europe? If so, do let us know of your recommendations for tours or destinations.